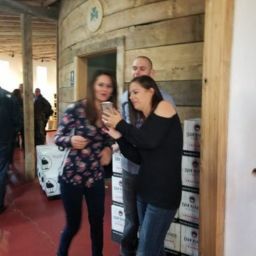 Make sure the limo company has been there before and the driver that they’re going to send is the Milyer with the southwest Michigan area. 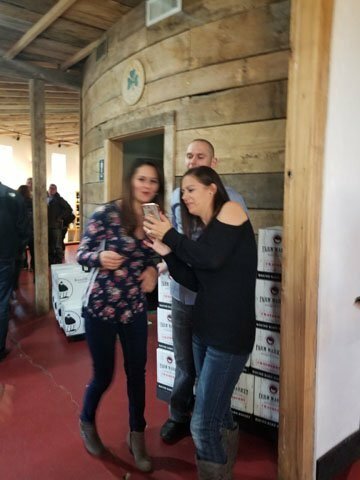 The wineries don’t like groups bigger than 14 people if they see a big party bus pull up most of them are going to come down and kick The bus out in your group. 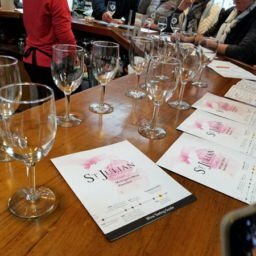 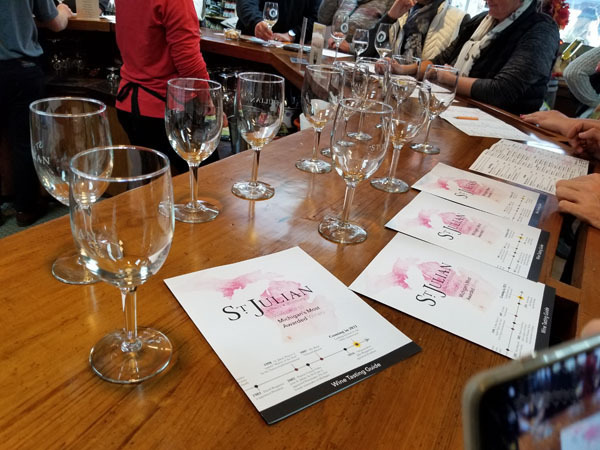 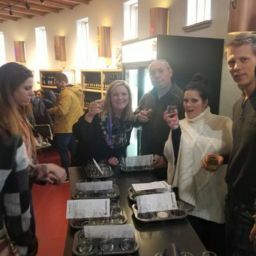 There’s very few places to eat on your wine tour most of the wineries don’t have food make sure you book your lunch reservation or you’re going to be starving. 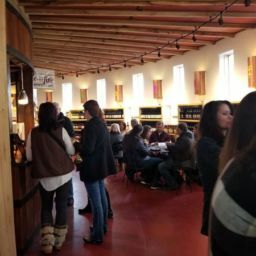 Keep in mind the wineries close around 5 PM on Saturday during the summer so make sure you plan your route accordingly. 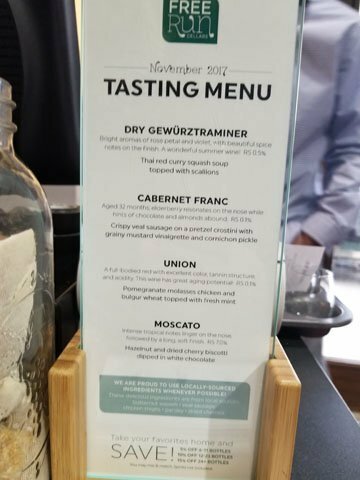 Want to save some money on your tastings bring back wine glasses from your previous years though either give you free tastings are 50% off. 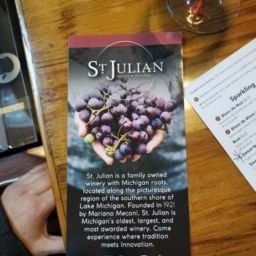 Try to sneak out to contest in Michigan it’s just about 30 minutes north or 15 minutes north of the south west Michigan Wayne chain they have a truffle factory to die for. 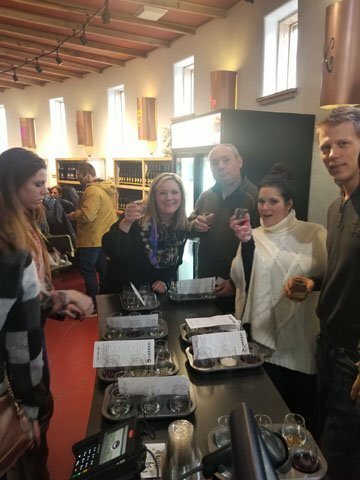 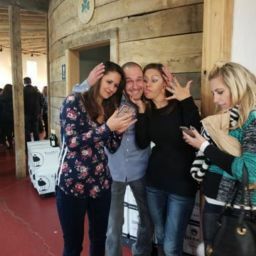 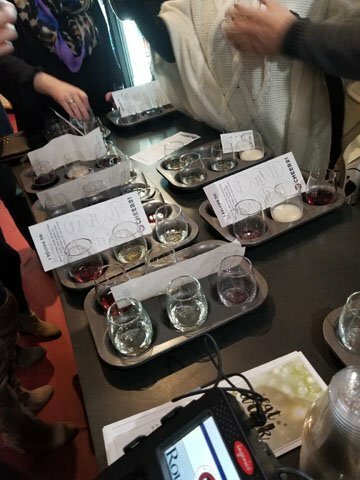 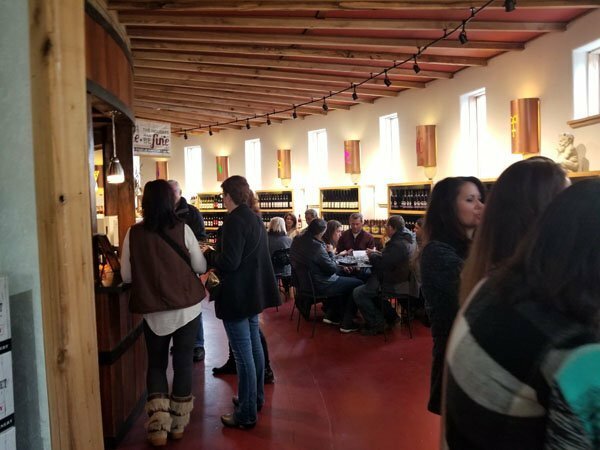 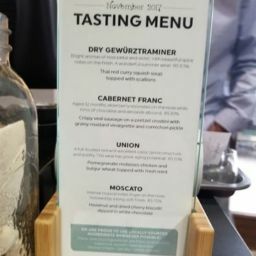 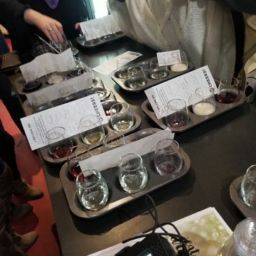 Stay away from the stores that sell seats to go on the Michigan wine tors their pet they’re combining them with brewery tours and it kind of ruins the whole experience. 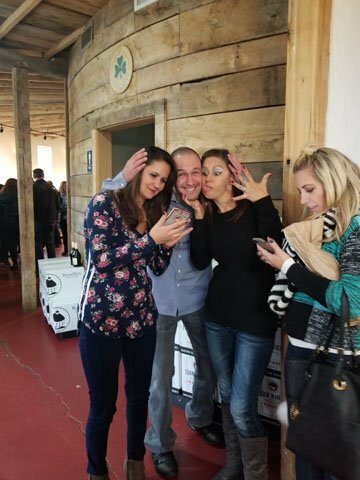 Nothing worse than a bunch of people smell like stale beer when you’re trying to sip on the red good stuff. 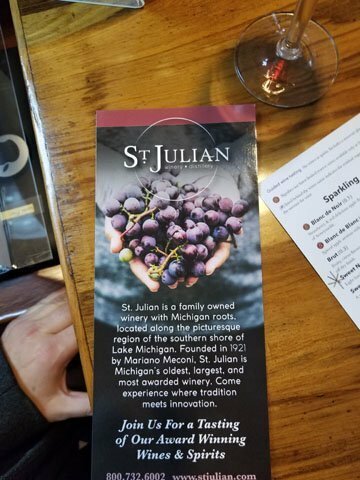 Make sure you go with a company that has people talking about service that they had with them in Michigan there’s drivers out there and then there’s performers.